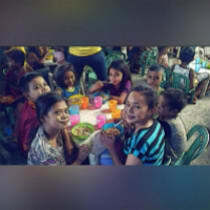 Every month I'm giving small gifts to the children in our small town which their family cannot afford their daily needs like food and school supply. I'm asking for a little donations to help them. I started this charity one month ago by myself. 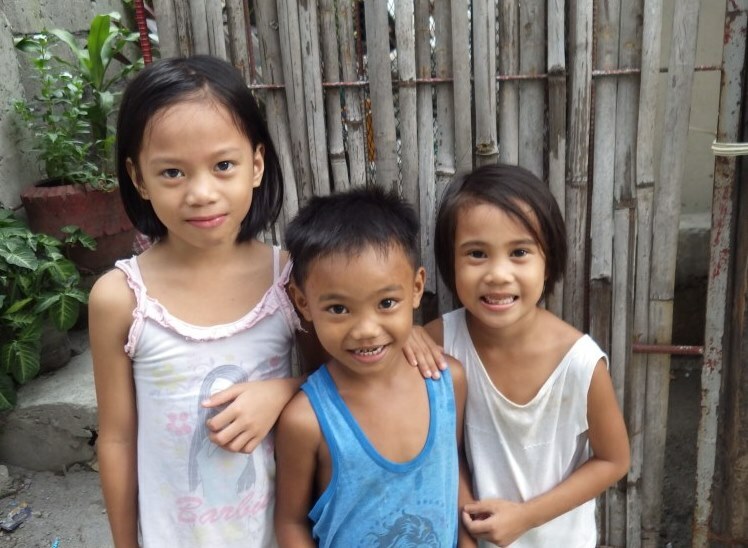 There are many children in the Philippines from poor families who can't afford simple things like school supplies or proper clothing. I would like to see that all children can go to school and get a good education. These are some of the children I'm helping out. Your small donations and generosity would be a really big help for their needs. Thank you very much to all people who donated for these children. I will post more pictures and videos as soon as possible. God bless!